Kenall is inspired by the exotic Argentine culture and the natural resources of the land. 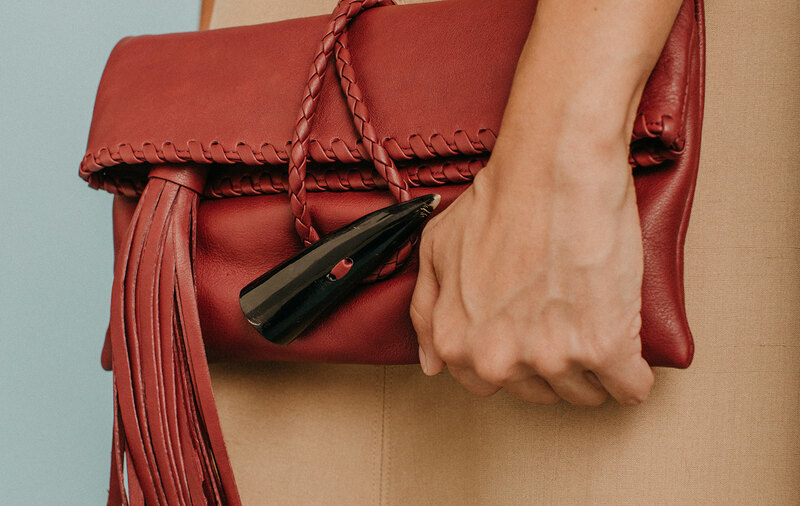 Each bag is stylish and sophisticated for an independent woman whose desire is to be unique. 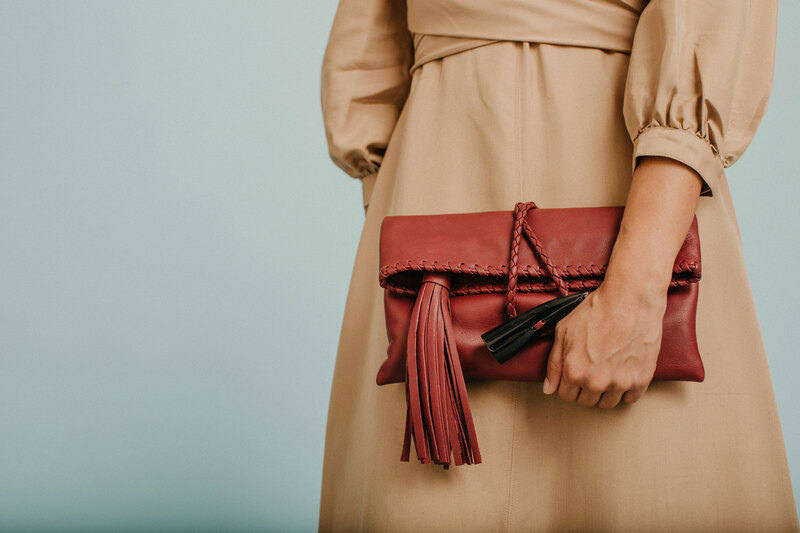 * Due to the handmade nature of Kenall products, and the use of leather, hide, onyx and horn details, each bag may vary slightly from the photo.